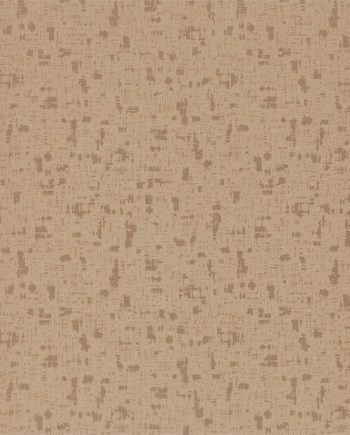 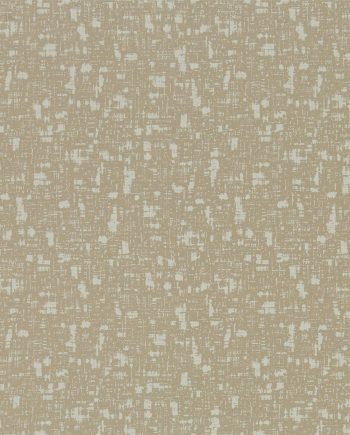 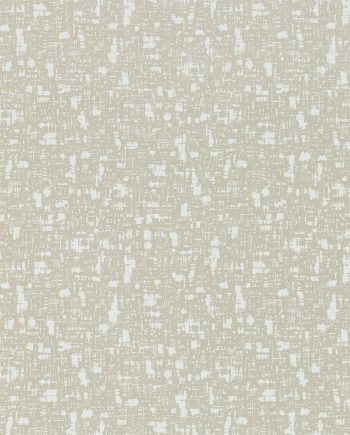 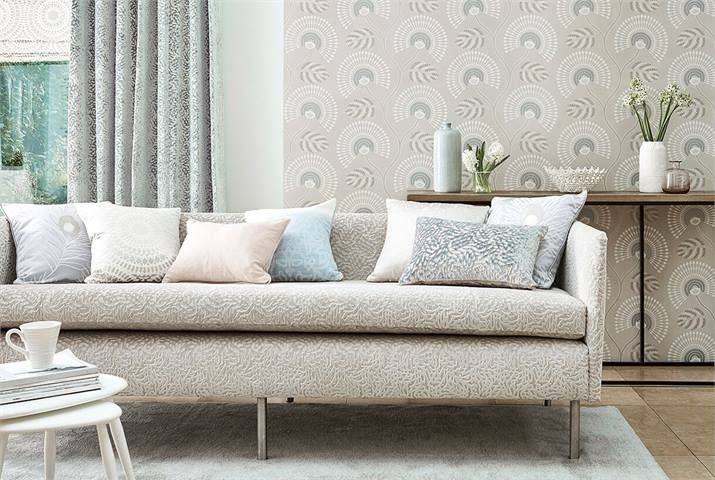 Harlequin Paloma wallpaper features a stunning masterclass in neutral designs, bold and even flamboyant in scale but so, so subtle in colour, this new collection from Harlequin is perfect for that city living classic style. 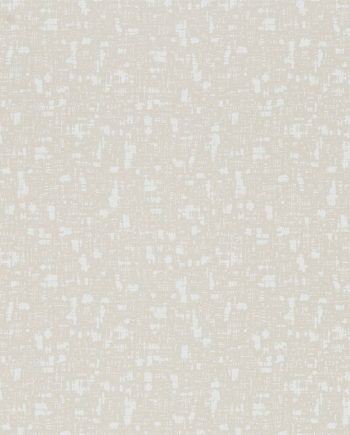 Delicate and airy in daylight, the subtle lustre and bead effects add a whole new dimension in night light. 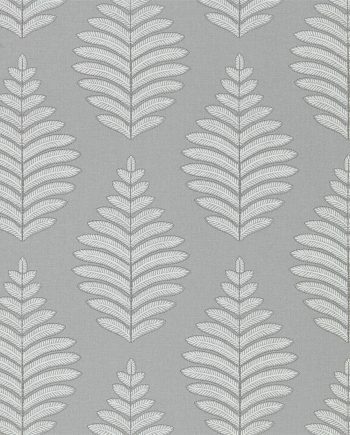 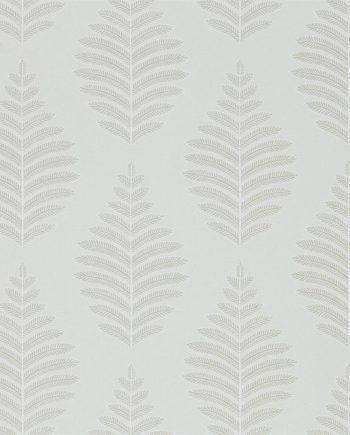 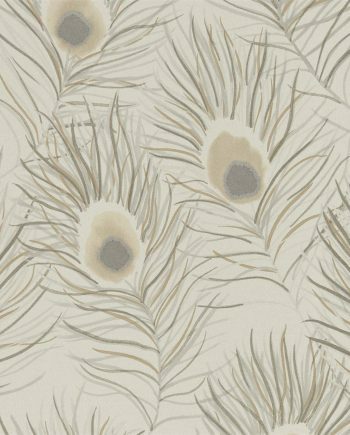 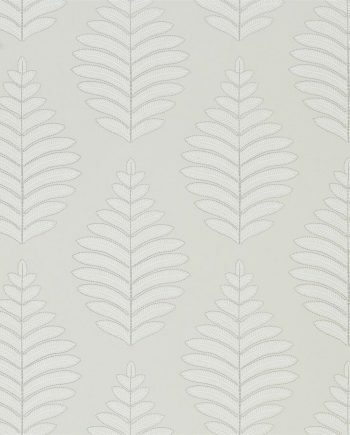 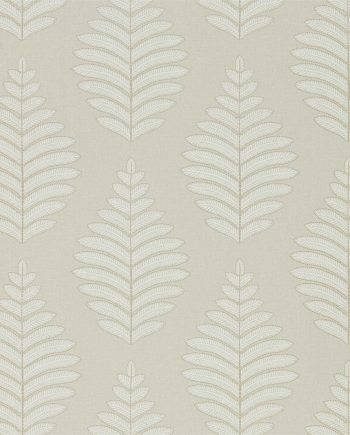 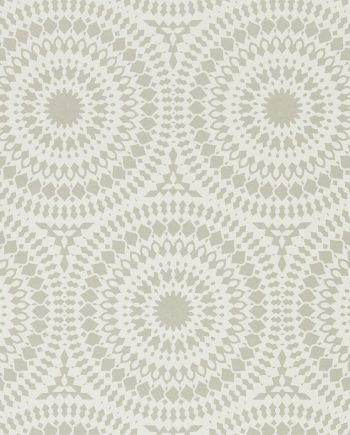 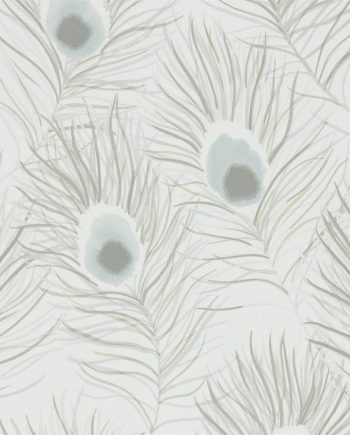 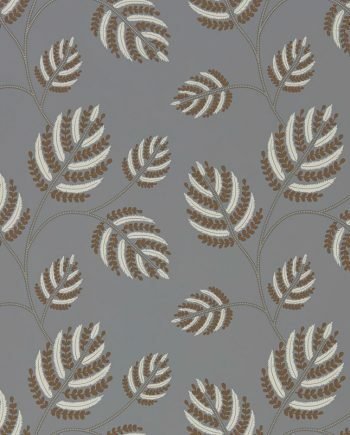 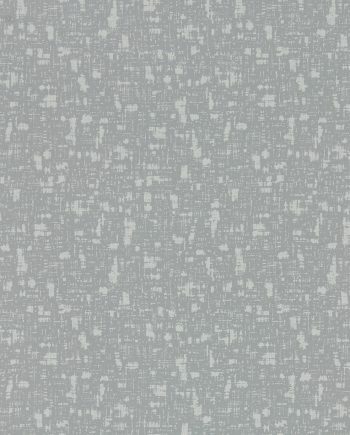 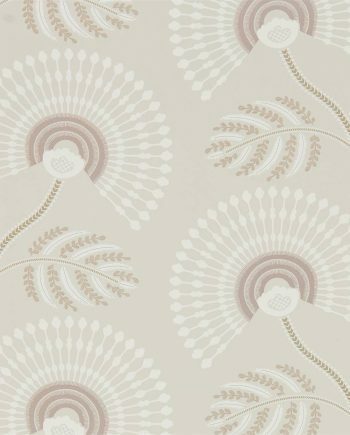 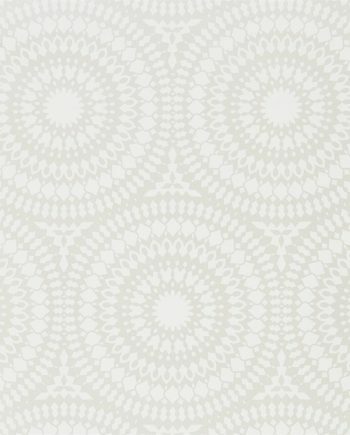 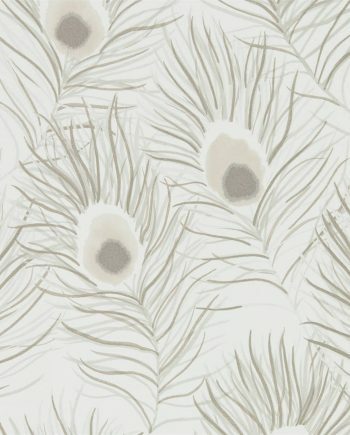 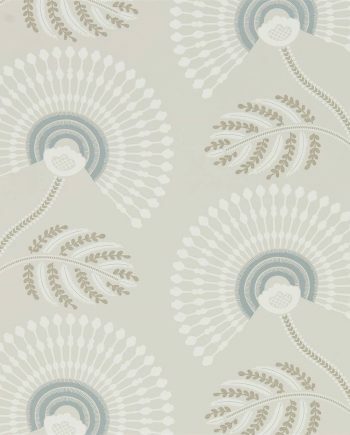 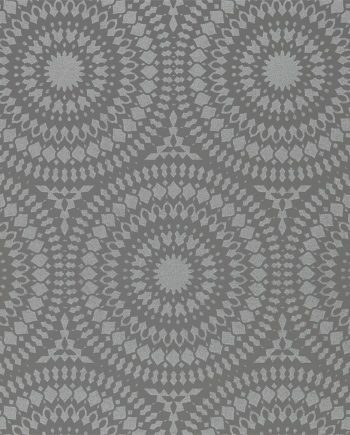 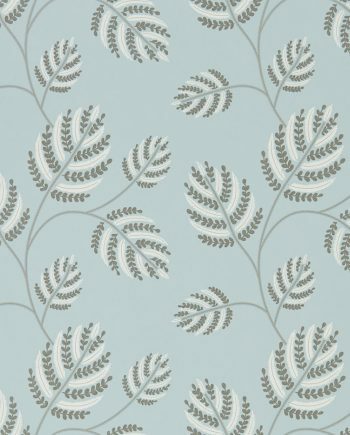 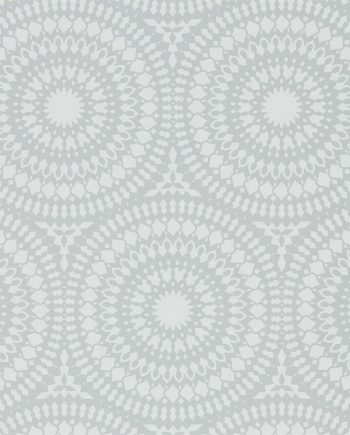 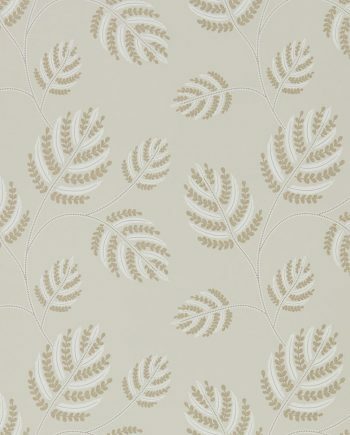 Featuring some lovely calm and collective wallpaper designs which fit perfectly into any interior bedrooms and living rooms. 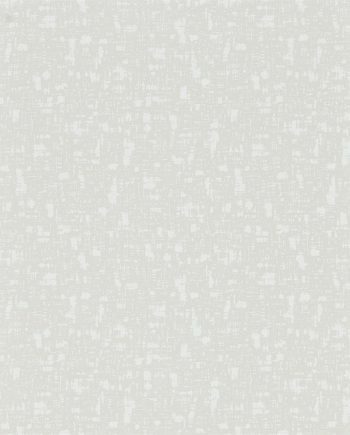 If you need any help with choosing your wallpapers, please get in touch with us with our live chat system or contact us by email. 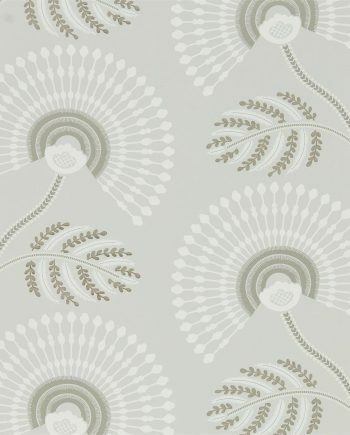 Harlequin is a prestigious wallpaper brand.